Wool and Wheel: Sewing: Stella's skirt and doll dress. Sewing: Stella's skirt and doll dress. Sunday was my niece Stella's birthday...she's three years old, can you believe it? Like almost every other little girl in America, she's obsessed with Frozen, so I knew that should be a theme with my gift. 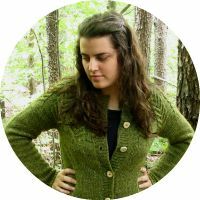 I usually try to sew her something for her birthday, since I always knit her a sweater for Christmas. Stella's skirt is just a simple skirt: a hemmed rectangle with elastic at the waist. 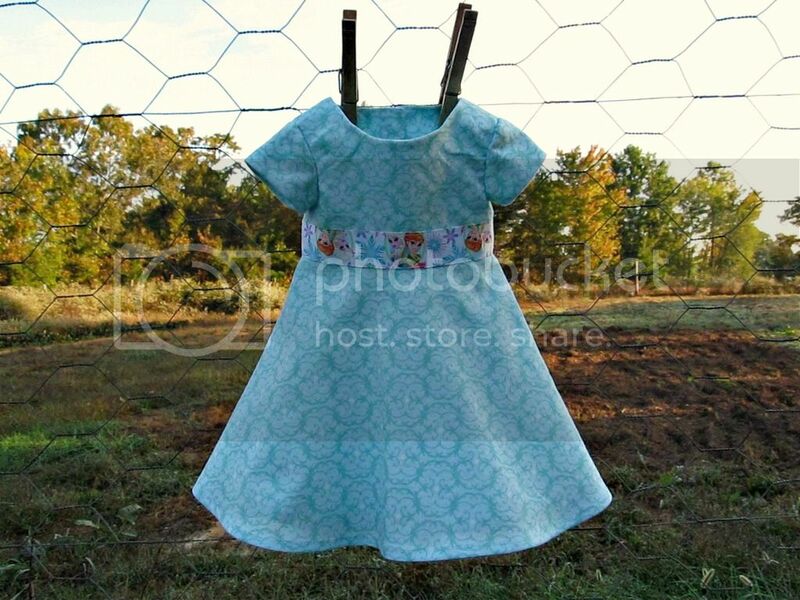 The doll dress is Simplicity 8039 (view a). 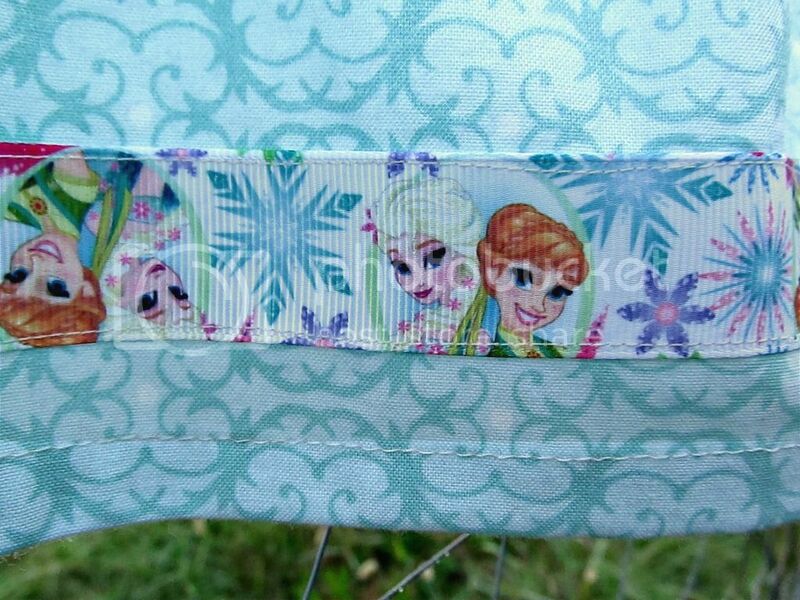 The fabric is a light blue cotton print from Hobby Lobby, and the Anna and Elsa grosgrain ribbon is also from Hobby Lobby. 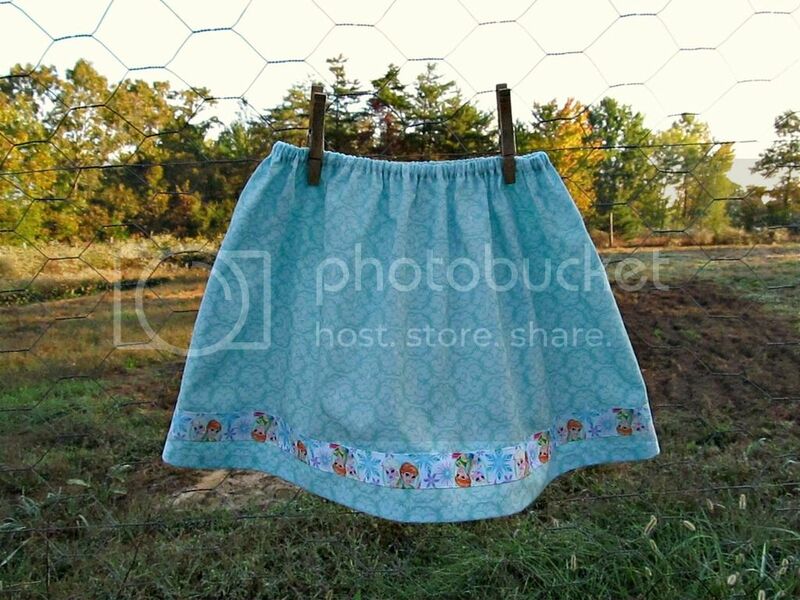 The skirt was incredibly easy to sew, but the doll dress took hours longer than I expected! 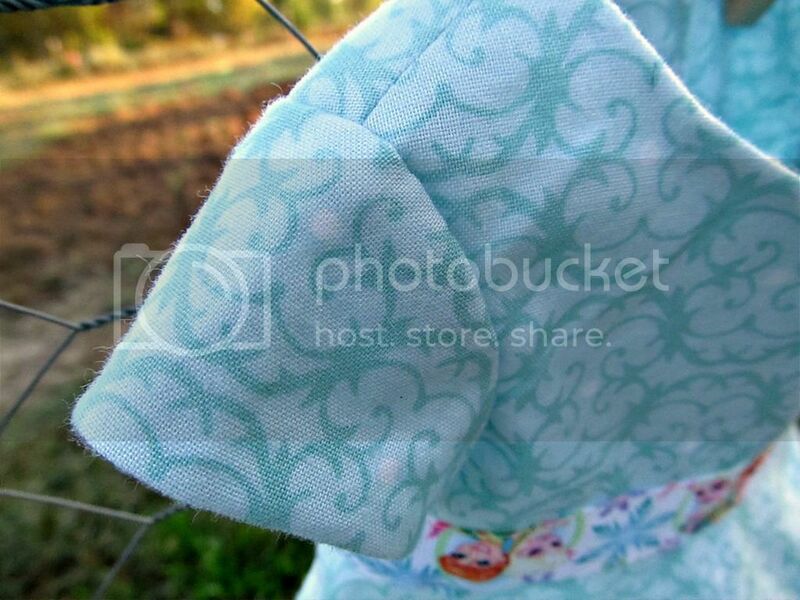 Whoever wrote this pattern obviously didn't sew the pattern, or some things would have definitely been different. For example, it's physically impossible to sew a tiny armhole on the sewing machine, unless you're way more coordinated than I am. I tried and tried, and ended up just sewing the sleeves in by hand. Also, what's the point in the dress bodice being lined when the raw armhole seams aren't hidden at all? 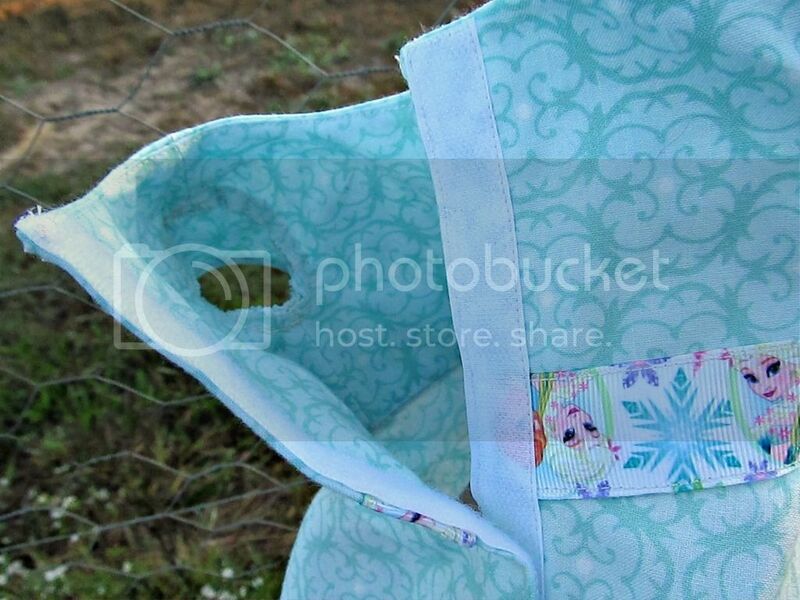 I do think the end result is pretty adorable, but wow...sewing doll clothes was so much more tedious that I anticipated. So cute! I've never made matching girl and doll clothes (human clothes are totally *not* my favorite), but outfits for 18" dolls have been my go to gift for my younger sisters and cousins for years. I sold historical doll outfits on Etsy before I got my current job, so I would look through my inventory whenever a birthday snuck up on me. :) People always think doll clothes = quick and easy, but they are really time consuming with all the tiny pieces and seams. Anyway, you did a great job on Stella's birthday present!